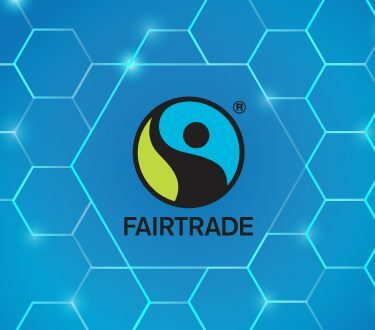 Along with driving the Fairtrade mission to connect disadvantaged producers with consumers to combat poverty, our goal is to deliver the very best certification and verification services with integrity and efficiency. 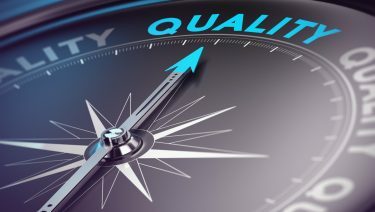 We want our credible, reliable services to sit at the heart of global supply chains, guaranteeing that the social, economic and environmental standards running through them are met without fail. drive the Fairtrade mission to connect disadvantaged producers with consumers in order to combat poverty. Leadership is part of everyone's daily work-life at FLOCERT. We believe we're all leaders in our own right, regardless of job titles or hierarchy – we all own what we do, trust our initiative and show mutual respect for each other. FLOCERT's culture is built on understanding, cooperation and a shared sense of ownership within the company. The leadership mindset and behaviors we all share enable us to operate as we do. We carry out Fairtrade certification for producers and traders all around the world. True to our Fairtrade heritage, we're proud to offer our customized assurance solutions to organizations that are focused on improving the living conditions of farmers and workers in global supply chains, and are openly committed to operating in a sustainable way. We assess every new enquiry we receive against our mission and vision to ensure that we never waiver on our commitments to fair global trade. The producer organisations we work with are some of the worst affected by climate change. That's why we've been working hard to reduce and offset our carbon emissions since 2013. This year, we're proud to have been officially verified by TÜV Nord as a carbon neutral company. TÜV Nord confirmed that we emitted 818 tCO2eq (tonnes of carbon dioxide) in 2016. To offset our footprint, we bought carbon credits generated by the reforestation and agroforestry project "Alto Huayabamba" in Peru. As well as planting over 2 million trees, the project is enabling farmers to protect their cocoa crops, regenerate their ecosystem and diversify their income streams. 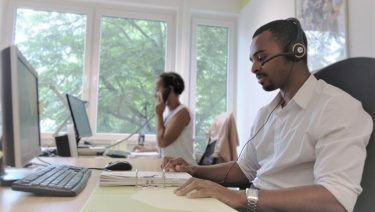 Please do not hesitate to get in touch, if you would like to know even more about what makes FLOCERT unique. Start your fair trade today! You like who we are? Come work with us!